Event List is a free WordPress plugin. It allows you to display a list of events with date, time, content, location, etc. on your site by using a shortcode or a widget. Very Simple Event List is a free WordPress Plugin. It is used to show a list of events. Using Very Simple Event List is a free WordPress Plugin. It is used to display the list of events either using shortcode or widget. By adding attributes to shortcode or widget, you can personalize your event list. This can also be done via the settings page. Upcoming Events Lists is a free WordPress plugin. It allows you to display a list of upcoming events on the front-end as a widget. You can set the upcoming event with event title, event description, event starting date, event closing date and event venue. WP Events Manager is a free plugin which allows you to manage all of your events and also helps you to sell your events tickets through online. WooEvents – Calendar and Event Booking is a premium plugin developed by Ex-Themes. It allows you to manage all your online events. Also, you can create events calendar, events map, events scheduler and manage all your online events easily. It allows visitors to register an account, submit and booking events. Woocommerce Event Ticket is a premium plugin which is developed by Magenest. It allows you to create and manage the events. Also, you can add as many tickets as per your wish to a given event. WordPress WooCommerce Event Manager Plugin is a premium plugin developed by webkul. It allows you to add events to your store. Also, you can define a various type of tickets as well as prices and quantity for those tickets. 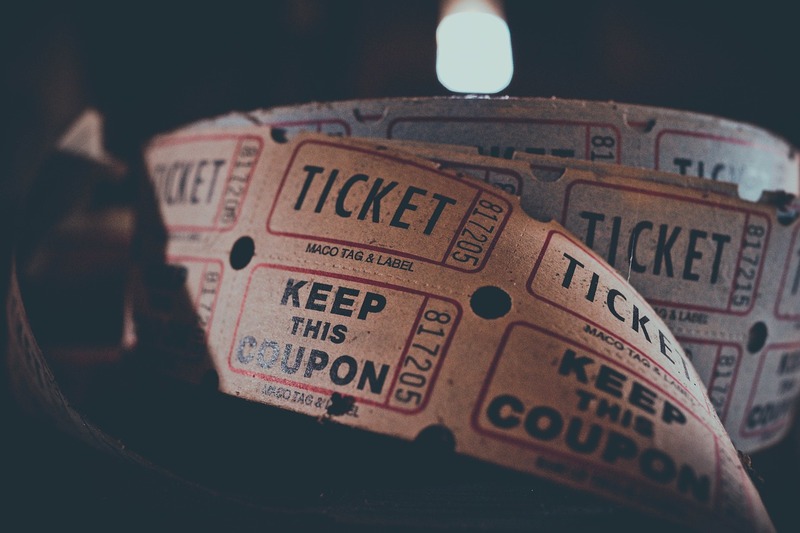 WooCommerce Simple Event Booking with Tickets is a premium plugin developed by nmedians. It allows you to create unlimited events and tickets with a simple UI. You can attach unlimited events against one product and each event can have unlimited numbers of Tickets. Advanced Event Booking Management for WooCommerce is a premium plugin which is developed by smartcms. Using this plugin, you can create events, events calendar and manage all your online events. It allows you to create and sell tickets for the events. Also, you can set the event information such as start date, end date with date-time picker in an efficient way. FooEvents for WooCommerce is a premium plugin developed by FooEvents. It allows you to manage events and sell tickets or allow free registration for any type of events such as a concert, school function, etc.